All things running. Good info only. We’re just a few days out from Around the Bay. Congratulations, you've made it through the taper - almost. There’s just one last thing left to do before race day, and that's a little thing we like to call the shakeout run. We understand the importance of warming up before we run a race - the importance of waking up our neuromuscular systems and loosening up our muscles - but many any runners underestimate the importance of running a shakeout run the morning before the race. Much like a warm-up on race morning, a shakeout run wakes up our muscles and helps improve blood flow. A short run the day before the race also delivers nutrients and oxygen to the muscles, both things needed for the intense running about to go down the next morning. A shakeout run isn't a long run - running for 30 minutes at an easy, comfortable pace will do the trick! The goal is to prime your body and mind for race day, and to calm those nerves. Reflect on your many weeks of training, focus on the workouts you nailed and long runs you tackled (remember the positive ones), you may be surprised to find these memories will re-surface during the race when you need them to. Visualize, visualize, visualize. Running through varies race scenarios before they arise means fewer surprises during the race. Lastly, remember that you’ve got this. You've done the training, you ran throughout the winter and emerged a stronger runner. Everyone gets nervous, but how runners deal with the nerves that sets them apart - trust your training. Enjoy the shakeout run, loosen up your muscles, go over your race plan and just relax. Enjoy the course, the race, the other runners and your bodies ability to simply run. Because running truly is a beautiful thing, and racing is the fun part. Fast feet to all those running Around the Bay this weekend. 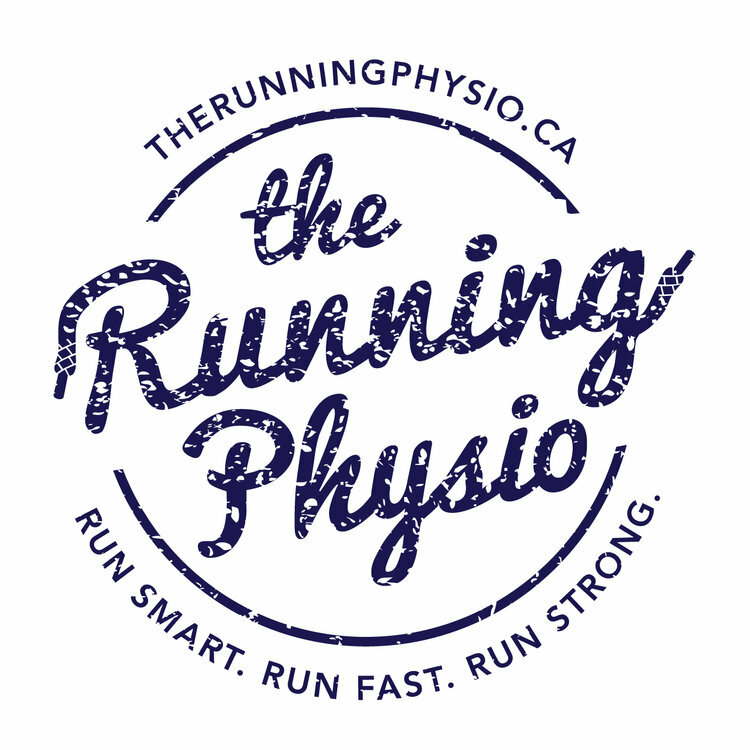 Want more running tips, exercises, recipes and more? Be sure to check out our philosophy, our team & find out what makes us different.